A full-service marina located on Lake of Egypt. Whether you are a resident, regular boater or first time visitor, we know you will enjoy the Lake Life here. This is a 2,300-acre lake with 93 miles of shoreline developed by the Southern Illinois Power Cooperative for cooling water. The lake has an average depth of 18 ft with a maximum depth of 53 ft. The lake is open to the public. SIPC does not allow racing type or loud boats. 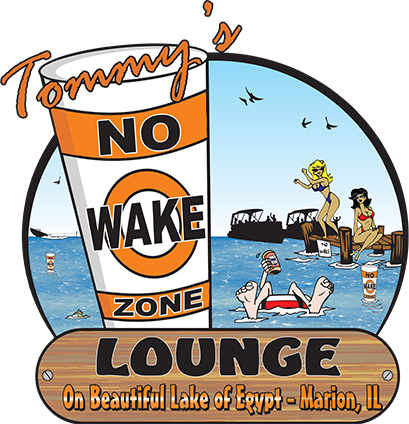 Pontoon boats are limited to 28 ft. and hull boats may not exceed 20 ft. Water-skiing, tubing and jet skis are permitted in designated areas. Fishing includes Bluegill, Large-mouth Bass, Channel Catfish, Striped Bass, and Crappie.